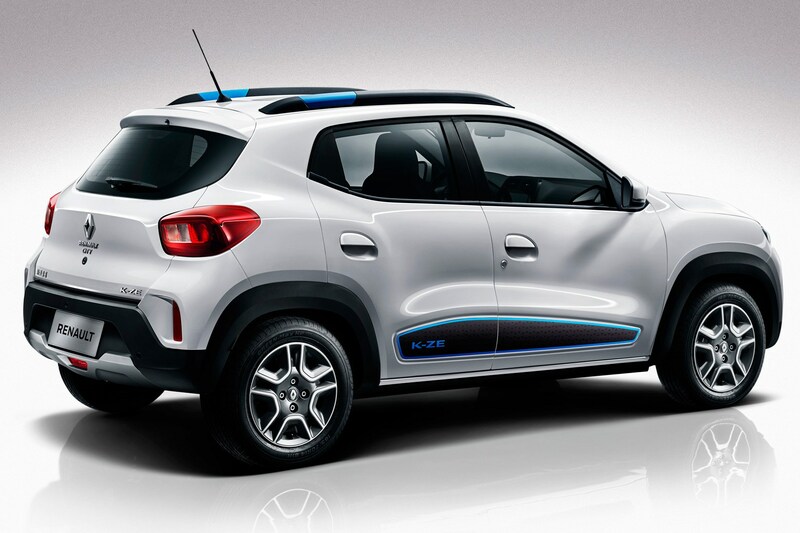 This is the Renault City K-ZE, an all-new and all-electric car for the Chinese market. 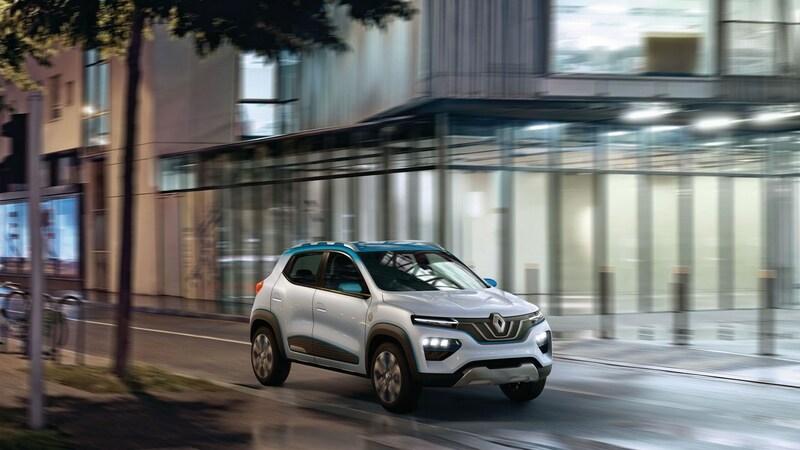 It’s made its debut at the 2019 Auto Shanghai show, where CEO Thierry Bolloré told CAR magazine the diminutive EV had been engineered for global sale. 'This could be a global car for us, but it has not yet been decided,' he said. The car is being manufactured in China, but could potentially be sold worldwide, he admitted. 'It would not be instead of the Zoe and Twizy though,' he added. 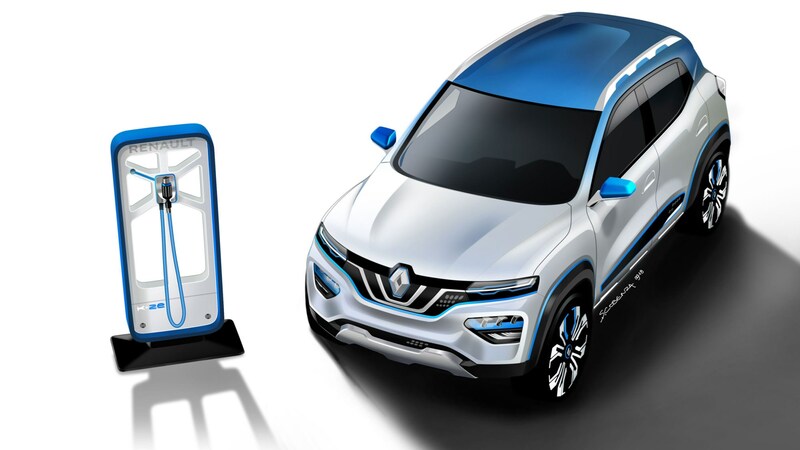 He rebutted our suggestion it could be sold as a Dacia in Europe, although he admitted that the budget brand would gain electric models before too long. The dinky new city car is what Renault calls its first A-segment EV. The K-ZE is one of three electric cars to be produced locally in China by 2022, on top of six more using more conventional propulsion means. The nine total cars will be ‘mostly SUVs’ according to Renault. 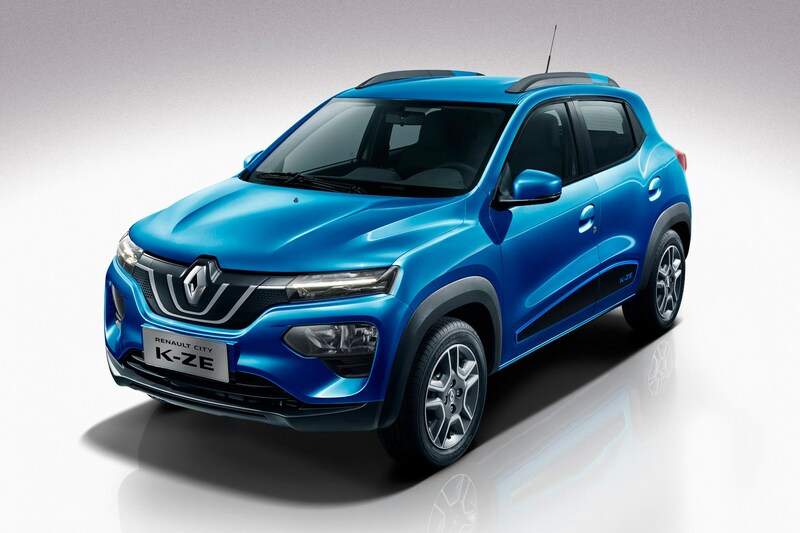 It’s part of a slightly messy-sounding collaboration between the Dongfeng Motor Group, Nissan and local manufacturers e-GT New Energy Automotive Co.
How cheap is the Renault K-ZE? Prices are not yet confirmed, but Bolloré said rivals in China cost around 60,000-70,000 RMB, which is the equivalent of £6800-8000. 'We will be competitive with that,' he promised. It’s definitely a city car; the wheelbase is 2423mm – 67mm shorter than the already-quite-tiny Twingo that recently was killed off in the UK. It’s certainly chunkier to look at than a Twingo, though; it’s almost like a teeny-weeny SUV. 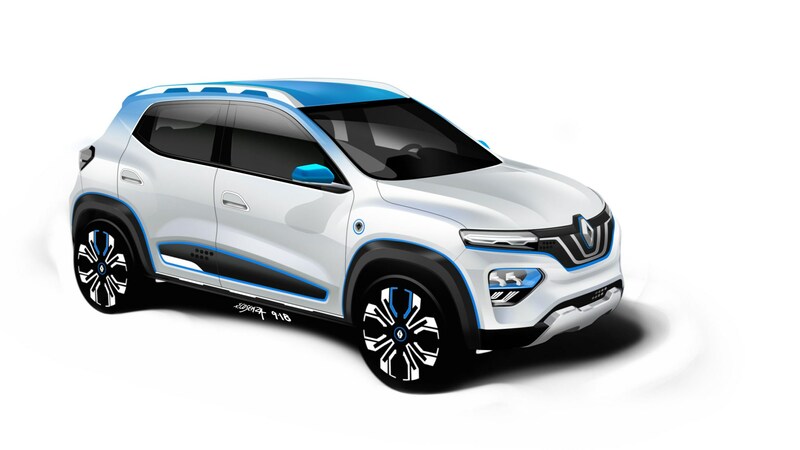 Renault says it has 150mm of ground clearance, while the thick cladding and roof rails giving the design game away. Pretty it ain’t, though. 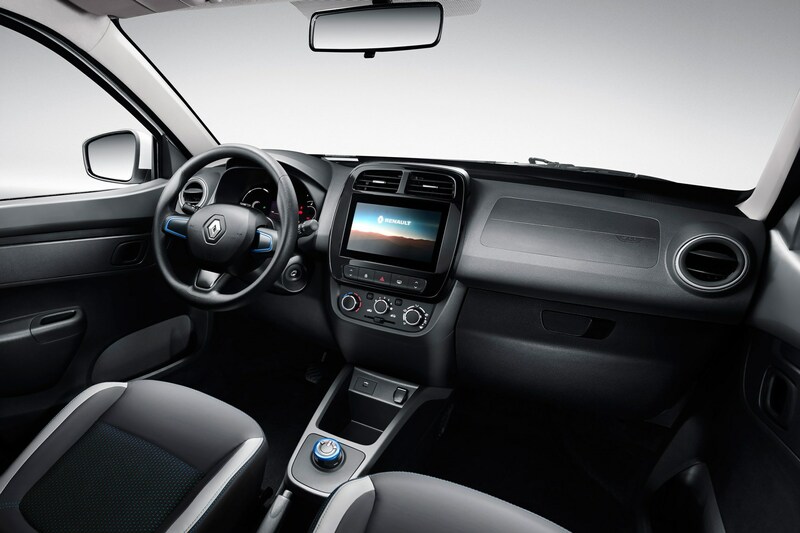 Inside, an eight-inch touchscreen that takes up the majority of the dashboard and the driver has a set of cartoonish instruments in the binnacle. Tyre pressure sensors and a reversing camera are standard, too. The cabin air system also has PM2.5 (particulate matter) filters – something that’ll come in handy in the smog-choked cities of China. That’s lavish equipment levels for Chinese standards, especially in a dinky city car. Fast charging is dealt with in just 50 minutes from 0-80%, or four hours to 100% on what Renault describes as a slow charge. Battery, motor and performance specs aren’t known yet, but we do know it's a handy 130kg lighter than the competition. Renault’s BEV credentials are rock solid, with the trailblazing Zoe (it debuted in 2012) having now shifted some 110,000 units. Within the Alliance, Nissan’s Leaf is on its second generation while many rivals race to bring their first BEV to market. Carlos Ghosn was punchy on the car’s huge potential in China at the 2018 Paris motor show (and before his dramatic incarceration). Considerably more sophisticated than the Chinese rivals the K-ZE will go up against, Ghosn insisted it would compete directly on price. And that potential is enormous when you consider nearly half a million pure EVs were sold in China last year alone. ‘Renault was a pioneer and is the European leader in electric vehicles. 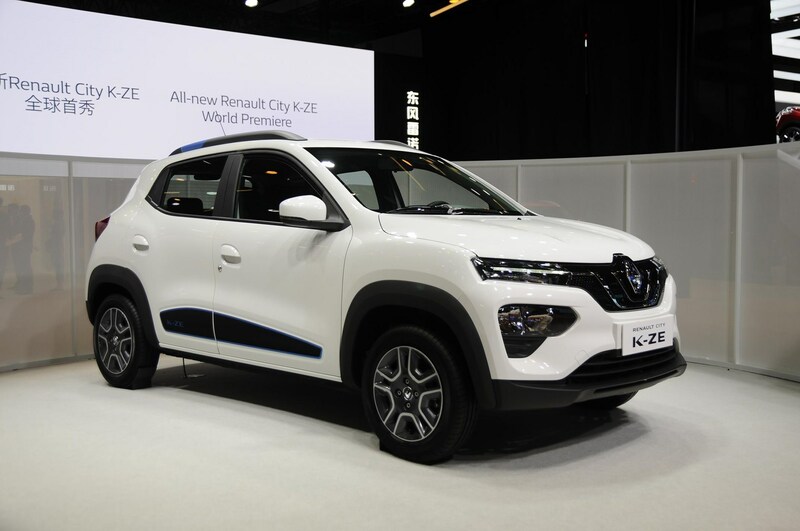 K-ZE is an affordable, urban, SUV-inspired electric model combining the best of Renault; our leadership in EV, our expertise in affordable vehicles and in forging strong partnerships’, said Ghosn. While describing the K-ZE as a global car, Ghosn was less confident about its European future – the business case may well stack up, but China comes first. 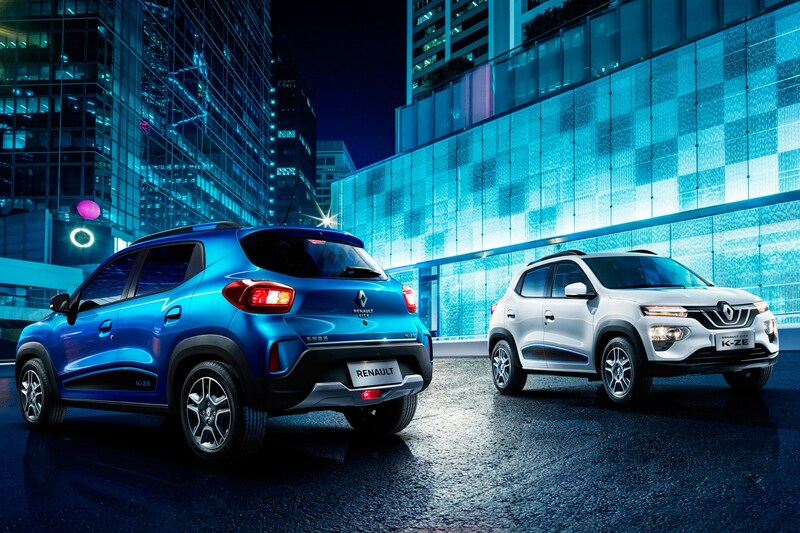 Previously all or nothing in its approach to electrification, Renault’s also announced hybrid versions of its volume sellers; Clio, Megane and Captur. 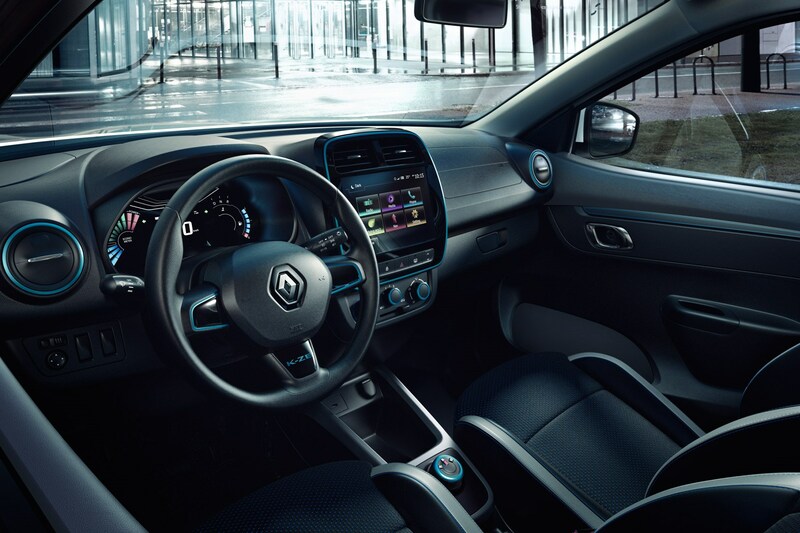 Badged E-Tech and offering both hybrid (Clio) and plug-in hybrid functionality (Megane and Captur), the first E-Tech Renaults will arrive in 2020.